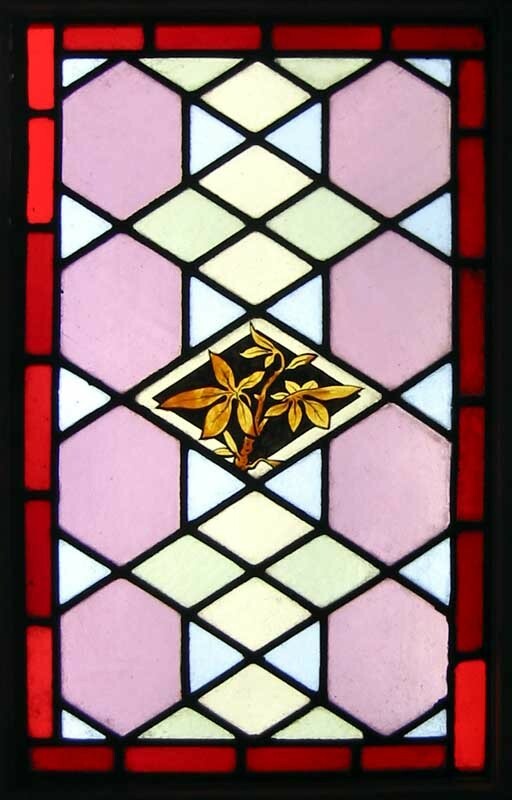 This beautiful old window is still in its original frame. It was removed from a House in Leeds during refurbishement. The Hand Painting on this window is truly beautiful. Shipping and packing for USA would be $109 Including full insurance for loss and damage. You can buy this now on credit card using the secure server paypal or woldpay link below the photograph or e-mail sales click here to arrange payment by personal check ,money order or bank transfer.